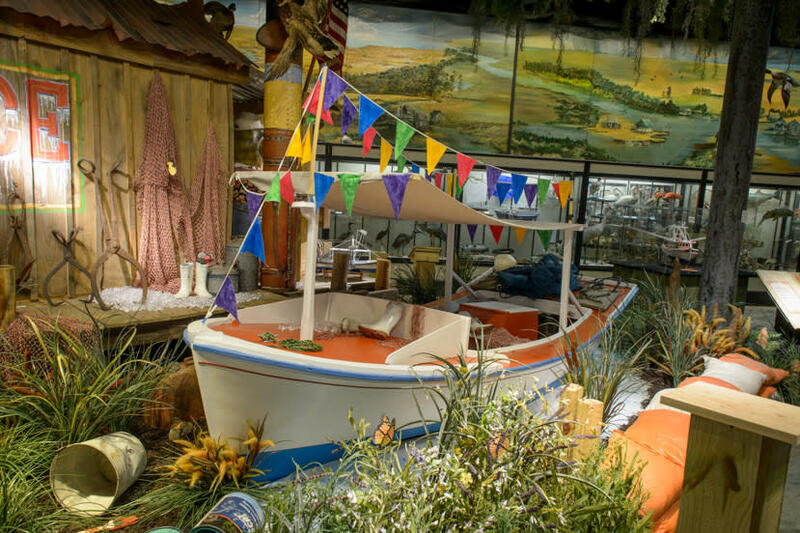 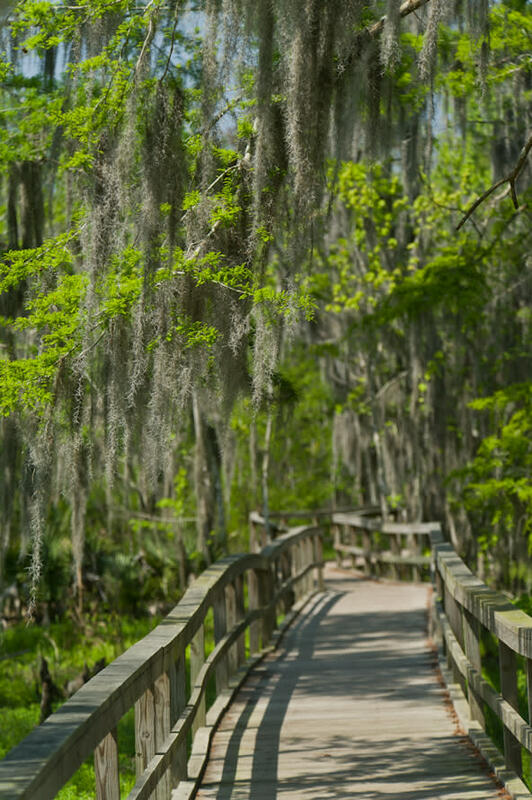 The museum tells the 200-year story of life in the fishing communities along Bayou Barataria. 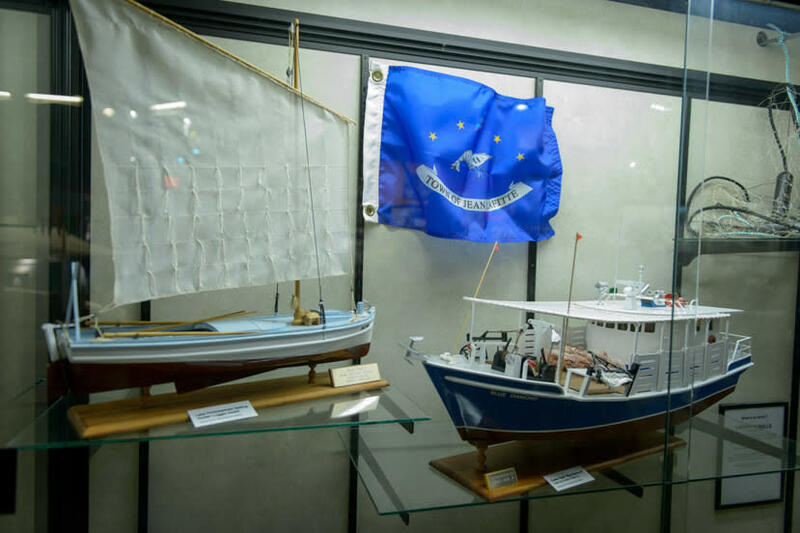 Exhibits explore the people and industries of the region, including the notorious pirate Jean Lafitte, who operated in the Gulf of Mexico in the early 1800s. 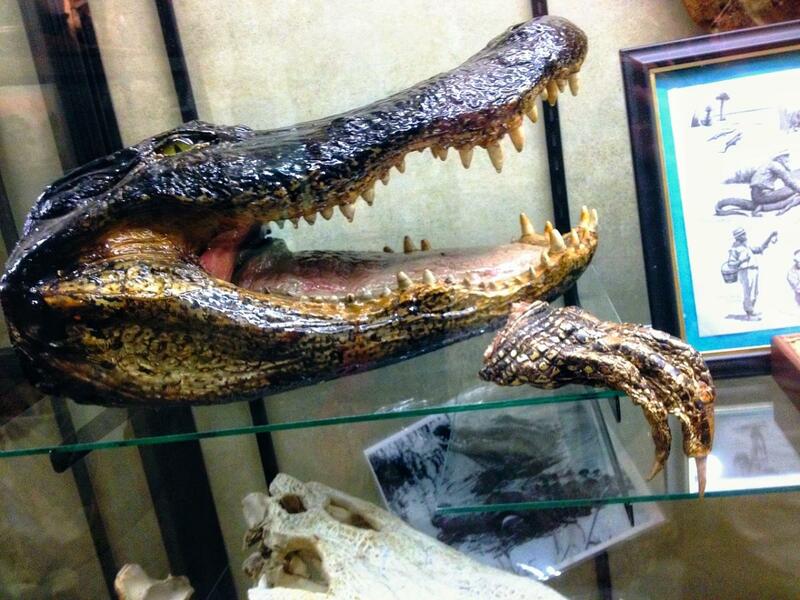 Louisiana's heritage is on display at this fun and informative attraction. 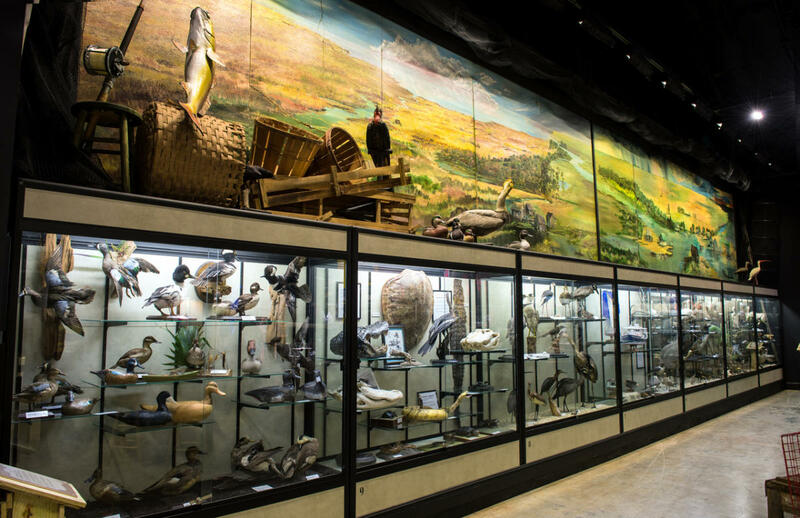 View a film on the region as well as interactive displays. Open Tues-Sun 10am-4pm, $6 admission.